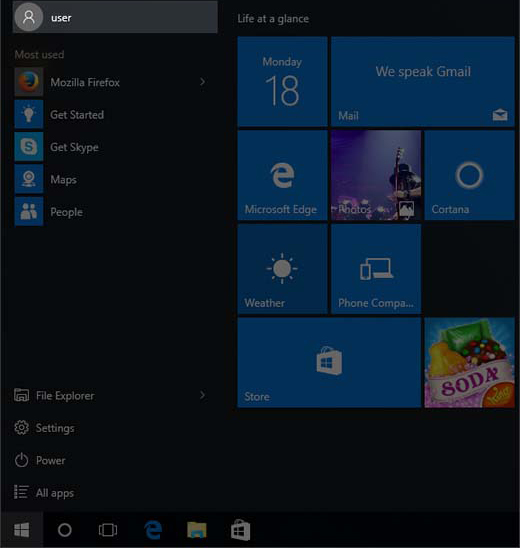 Select the Start menu icon . 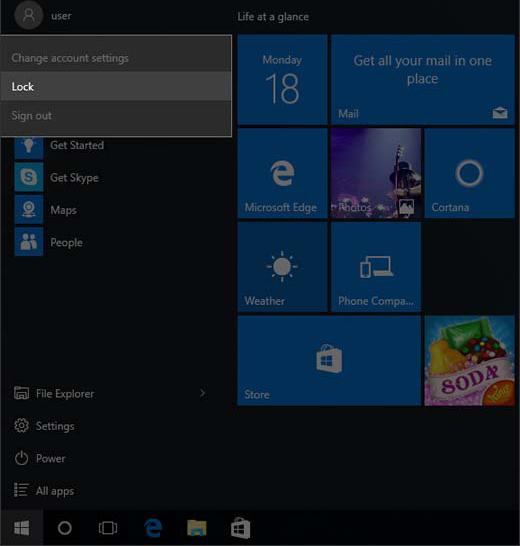 Select the user account name located in the upper-left of the Start menu. If necessary, press the Power button ( top right). If necessary, select the appropriate user account.